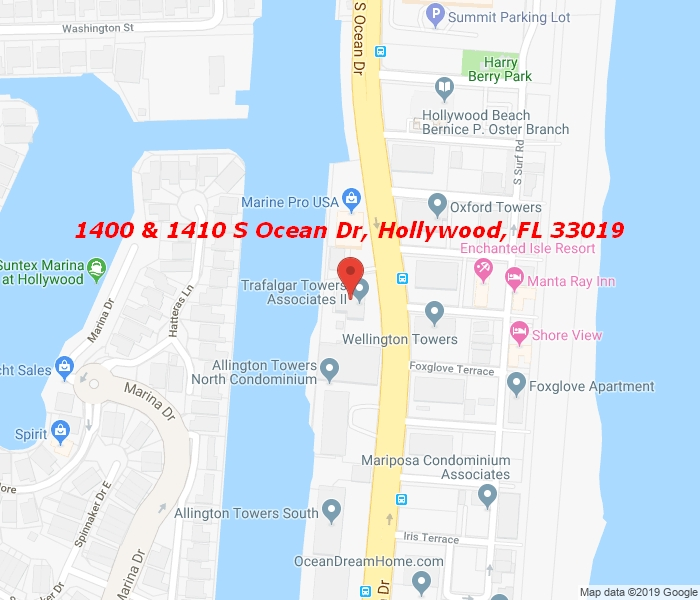 Superb totally remodeled 1 bedroom/1.5 bathroom apartment with amazing view of intracoastal and ocean. Located a block from the beach. Heated pool, library, exercise room. No rentals for the first two years of ownership. Contact agent or auction vendor directly for info. Decisions may take 1 week. 5% or $2,500 minimum buyer’s premium paid at closing. Bank of America employees, spouse or domestic partner, household members, business partners and insiders are prohibited from purchasing.No for sale sign.Commissions are paid off the SP minus the buyers premium.